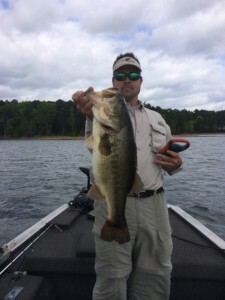 The annual fishing tournament took place at Toledo Bend. The top stringer was a two day 10 fish stringer of 27.13 caught by Rennie Carter and Daniel Landry. 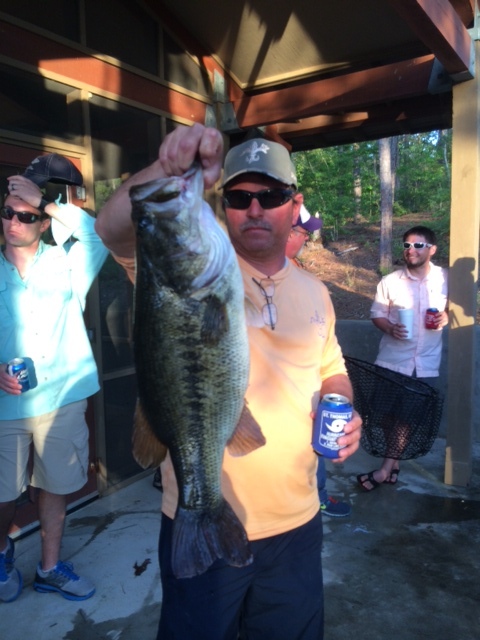 2nd place was 27.12 caught by Sean Smith, Randy Del Rio and Leo Abel. Most fish were caught in 8 to 12 feet of water on watermelon seed wacky worms and carolina rigged brush hogs. It was very windy which made fishing tough but most boats managed to catch their 5 keepers a day. 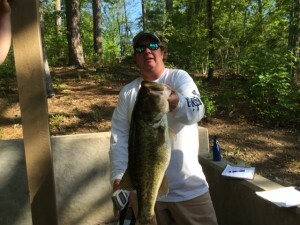 Daniel Landry and I caught about 30 bass on Friday and 40 on Saturday. All fished on the South end of the lake.